Burnley’s Professional Development League game against Nottingham Forest has been given the go ahead this evening with a 7 p.m. kick off at Curzon Ashton. Our opponents are currently fourth in the table and know a win tonight will take them to second, just a point behind leaders Bolton and with a game in hand. For us, it is trying to close the gap at the bottom. We are now seven points behind next club Crewe and a further five points behind Barnsley although we do have games in hand on all the other clubs in the league. We will be catching up those other clubs in terms of games played though and this is the first of six games we have scheduled this month with four of them at home, three at Curzon Ashton and one at the Turf. When the two sides met back in October, we travelled to the City Ground having won two and drawn one of the previous three games, one of those wins coming in the Premier League Cup. 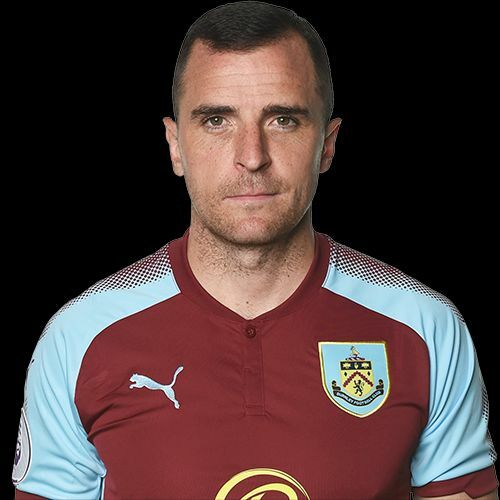 We drew the game 1-1 after leading with a goal from Fredrik Ulvestad but it was a stronger looking Burnley team than has been the norm this season at this level with both Dean Marney (pictured) and Nahki Wells lining up as they started their comebacks from injury.